My Messy Manger: Feature Friday: Define Design 11 Giveaway! Feature Friday: Define Design 11 Giveaway! You know, the more time I spend browsing around Etsy, the more and more amazing shops I find. When I was looking for items for my recent Kentucky-themed feature, I found the amazing I Heart My Hometown print and I met the gracious and friendly creator behind it, Sandrine. Well, now I'm coming back to show you more of Sandrine's shop, Define Design 11. Wouldn't that be so fun in a playroom or homeschool classroom? 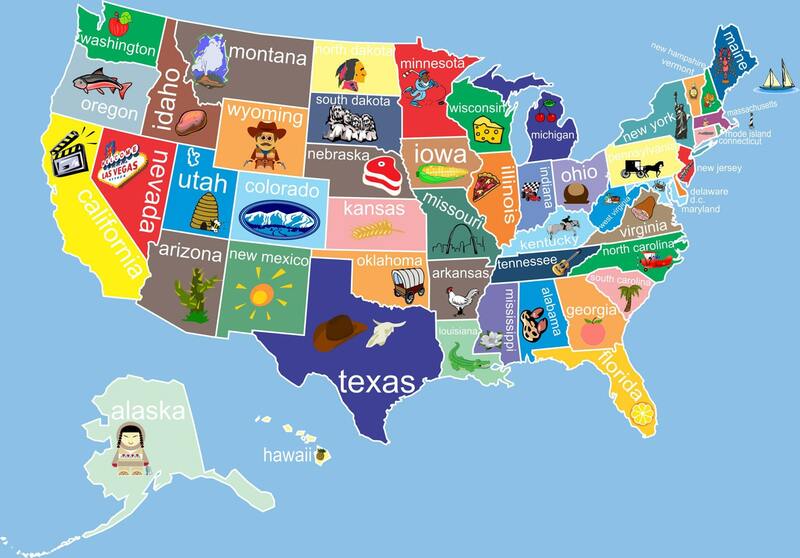 You could get a lot of mileage out of teaching your children not only the states themselves, but also about the symbols pictured on each state and what that symbol has to do with the respective states. I had to show the Mexico one because I have a certain sister-in-law who is a Spanish Education major, so anything in Spanish always makes me think of her. Especially something as cute as this. You can also get this in Italian, Japanese, African (not sure which African language that is), French, Arabic, and Eskimo (which I'm guessing is Inuit). The little people on each one are all so precious and creatively designed! She has a ton of other awesome prints that I just don't have the space to show you. You really should go check them all out... there's something for pretty much everyone, and her prices are great. And just for My Messy Manger readers, because y'all are so special, she is offering 10% off any purchase with the coupon code QUICKTEN. Yay! I love, love, love this in a very serious kind of way! Isn't it great? You can choose any color, any state, and any city. From New York to Hamakuapoko to Monkey's Eyebrow to Juneau... wherever you love, she can declare that love on a gorgeous print. And would you believe it... Sandrine wants to give one lucky winner a free print memorializing their favorite place! Go to Define Design 11 and tell me one item in her shop that you love. Like Define Design 11 on Facebook, leave her some love on her wall, and leave me a comment saying you did so. So there are FOUR ways you can enter to win! Comments will close at 12 noon Central Time on Tuesday, June 14th. The winner will be randomly chosen and announced on this blog immediately. The winner will have one week to get in touch with me or an alternate winner will be chosen. Just for the record- I did receive a free I Heart my Hometown print from Sandrine, but only after I found her shop and told her that I wanted to feature her. I don't get any commission from any of her sales. As always, I just really love her stuff and I love to share stuff I love. Oh my gosh! I have to have the Oregon canvas tote! I LOVE IT! I liked Define Design 11 on facebook and gave love! Love it! Definitely liked it on facebook! I love two things in this shop. I love the Love Never Fails print and I would love to have a custom print with our names and anniversary with a heart over Hardin, KY! I also liked Define Design 11 on facebook and told the things I love! 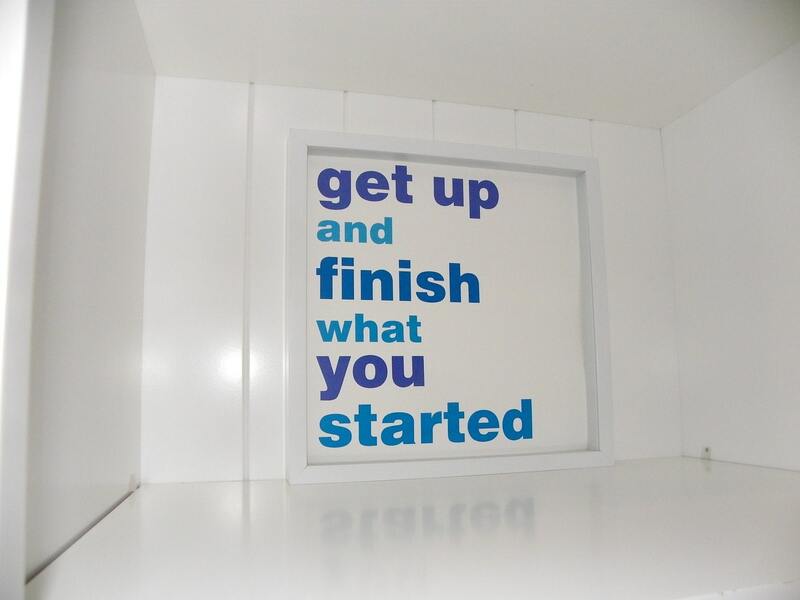 I love the Happily Ever After Framed Print. I like the Live in My Heart Rent Free Framed Art. I like the love never fails print. I just love the Happily Ever After print! I adore the "Home" print! I really like the Personalized I Heart LOVE My Hometown California State USA. I love the Ohio Personalize Map...that's where my heart is! Being that Father's Day is coming up I think my favorite item is the framed My Dad is Better than Your Dad. What a great gift! I "liked" them and showed some <3. 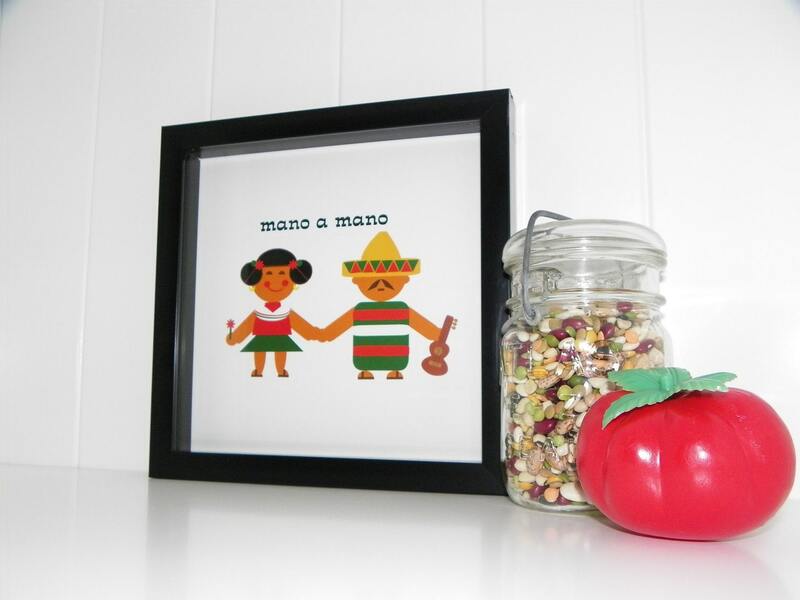 I like the One Great Mix You and Me LOVE Print. Just liked on FB and left a comment. I love the California Print. The GOLDEN STATE. Gorgeous! I love the Big Apple print best!!! Love it!! I love the 'home is where the heart is' framed print. So perfect for a loving home. I like the Oregon The Beaver State T-Shirt. I love the Custom Wedding Map Print. This is so adorable. It is especially great that you can customize the background and heart color. So cute! I posted a link on my facebook about this give away and your blog! I love the hand in hand italy. I love the Oregon Beaver shirt, so very cool! The nerd in me wants that Luv print from the periodic table. I like the Love Never Fails and the kids map, but I obviously LOVE mano a mano!!! I love, in perhaps an unhealthy way, the Happily Ever After Framed Print. I love it A LOT. I love the Love never fails print! 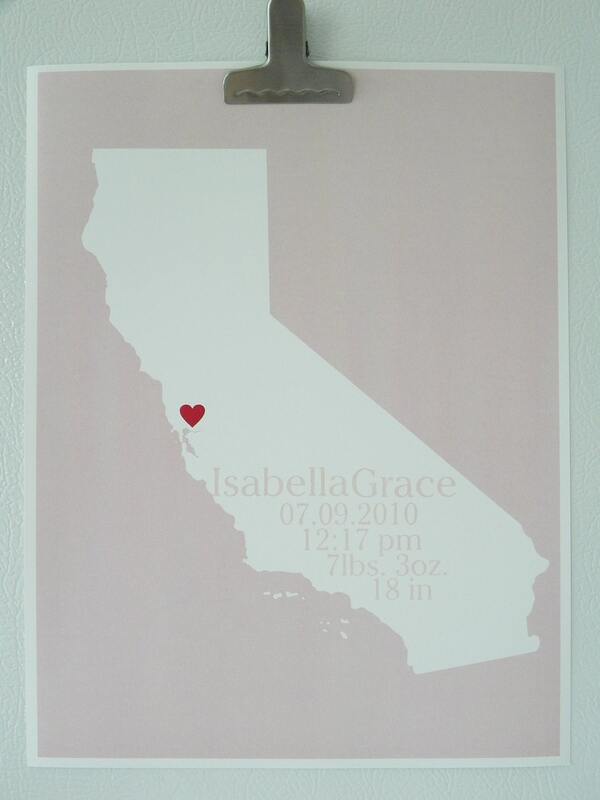 I really like the baby birthplace print, though I like the Oregon state one full of Oregon things too! Cute stuff. It was hard to choose just one thing, but I think it would have to be the Home Framed Print. I've got a soft spot for all home things! I like the customized wedding map. The I love my hometown (new york!) print is my favorite. its such an amazing idea! I love the monster boo grrr and rawr prints.